Sunita Rishi has just turned twenty, having completed her graduation. She wants to fly free as a bird, explore career options and travel the world. Does she have a choice when Mama & Papa insist on arranging her marriage? 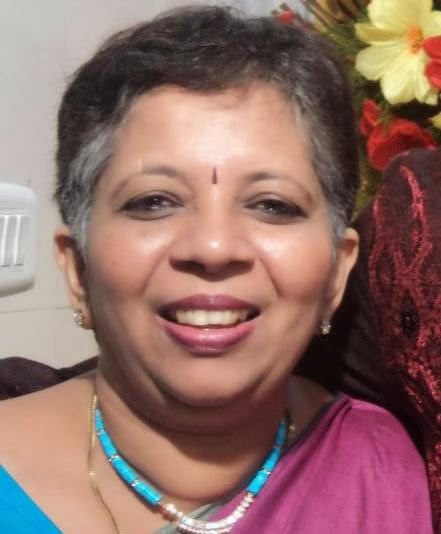 Born in a rich business family steeped in tradition, Sunita has a tough job on her hands. Can she stop the tide? Psychologist Zick Rubin proposed that romantic love is made up of three elements: attachment, caring and intimacy. Attachment is the need to receive care, approval and physical contact with the other person. Caring involves valuing the other person's needs and happiness as much as your own. Intimacy refers to the sharing of thoughts, desires and feelings with the other person. Sunita is young, intelligent, educated, wears jeans and is an avid horse-rider. Being the daughter of the conservative Rishi family, the first three were taken for granted but it was the rebellious streak in her that her family had to agree to let her wear jeans and learn riding. On the other side, Akshay Malhotra is US educated, a young budding businessman who has begun to make heads turn in his social and business circles. He too dislikes the idea of an arranged marriage, but on realising that his parents had more or less locked (mataji-pitaji ye rishta lock kiya jaaye?) 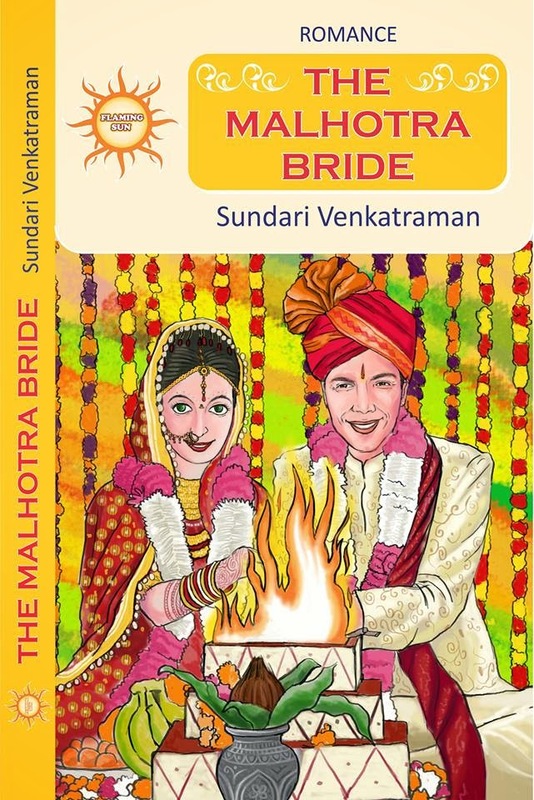 Sunita as the bride-to-be, he decides to meet her personally and find out if they can really spend their life together. In the first meeting itself, Sunita and Akshay like each other. But Sunita doesn't know that Akshay is the one her parents have chosen for her. The sequence where Akshay comes to her house for the first time is hilarious - I read it three four times and enjoyed it every time. Akshay has a hard time getting Sunita to agree to an engagement and lures her with a promise that makes you doubt if he really means it. Sunita accepts his offer for an engagement provided he sticks to his promise. The conflict arises when Sunita really falls in love with Akshay who she begins to look up to as an ideal life-partner while Akshay feels she is doing it because of their mutual agreement which is nothing less than a business deal. Just when the two have overcome their differences and become unseparable, Sundari brings on a twist in the tale which threatens to disrupt their future together. The genre of romance novels has one certainty: the protagonist has to find her life-mate so it's a real challenge for the writer to keep the reader's curiosity charged up. Sundari achieves this feat not only through interesting plot points but most importantly, through her characterisation which makes you read through to the end. The Malhotra Bride is not only about Sunita and Akshay, it is as much about Sunita's mother, father, sister and grandfather as it is about Akshay's parents. Everyone has a role to play. They contribute to the conflict in the story through their own unique characters. This novella is not only about an isolated couple grappling with their personal agenda but it represents the entire Indian family system. While on the topic, she subtly conveys an important message: it is time the elders of Indian society sit up and take notice of the aspirations of youngsters. While she clearly upholds the value of Indian society, she also indirectly signals to the youngsters that choosing a life partner is much more serious than just good looks and societal status. She voices a veiled criticism of the traditional ladki dekhna ceremony which is the worst part of arranged marriages, with girls being expected to be decked up and paraded before strangers. What's more, instead of being preachy, she just lets her characters do the talking. I confess to being biased on Sundari's choice of the city - Mumbai. I'm a diehard Mumbaikar and could easily relate to places like Andheri, McDonald's at Bandra, the Hare Rama Hare Krishna Temple and Tangerine Cafe - places where my wife and I frequented before as well as after marriage. On the flipside, it would have added to the credibility of the novel had there been a scene on the race course as otherwise the reference to Sunita having learnt riding stays only in the description. Incidentally this is Sundari's second novella to be published, the first being Double Jeopardy, though TMB was the first to be written. TMB is a simple story written in a simple style but as you delve into it, you'll find that it has a lot of depth. Wonderful Review Neelesh. Sundari's novels always bring out a social cause. Love that about her work. Awesome review Neelesh,its thorough. I have read the first edition & the Kindle edition, you have perfectly voiced which we only felt, realised but didnt pen down in our reviews. Kudos to Sundari, for always pointing out issues and solutions to these social dilemmas. Keep it up Sundari & Neelesh ! Sounds interesting...:)would love to read it someday! Sounds interesting! would love to read it someday soon! Thank you Sundari for writing the book. Thanks for appreciating - Rubina, NAV & TEO.